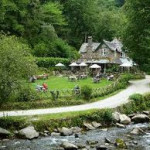 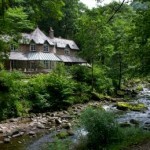 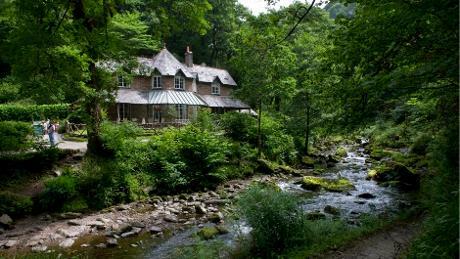 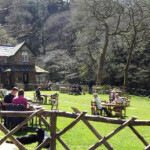 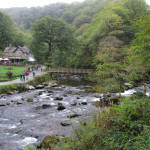 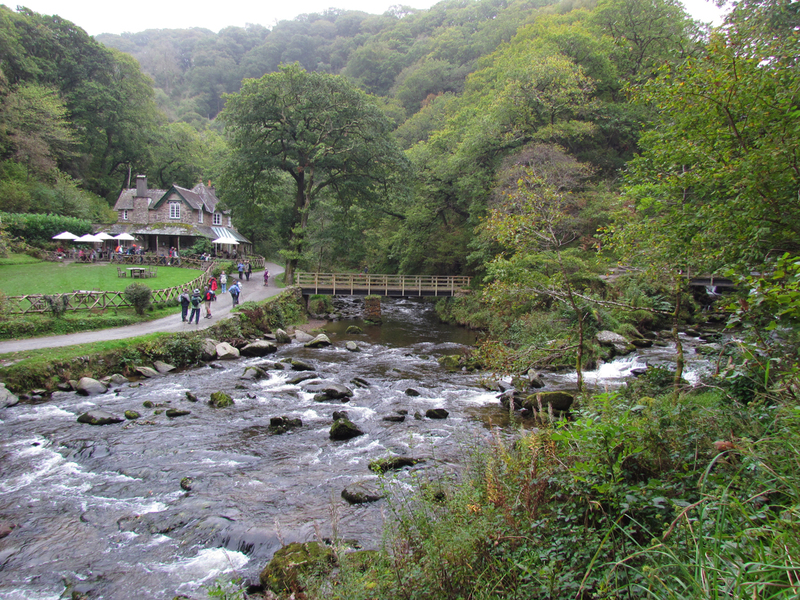 Watersmeet House has been serving teas since 1901. 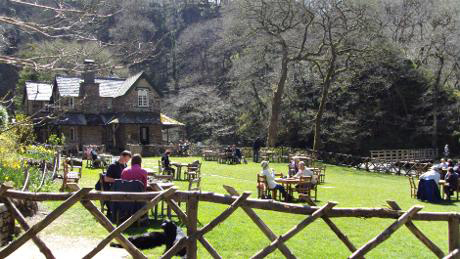 A visit to the West County isn’t quite complete without biting into a freshly cooked scone, thickly layered with clotted cream and strawberry jam (or whortleberry jam, an Exmoor speciality). 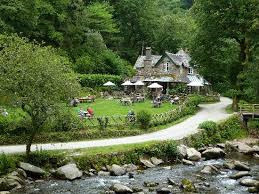 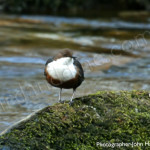 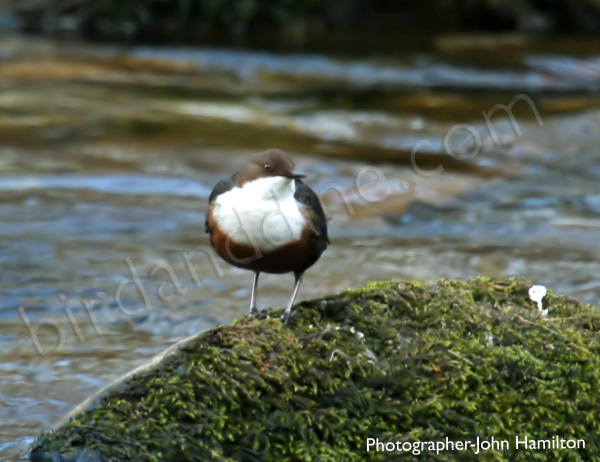 People come back time and time again to sit on the riverbank and indulge.